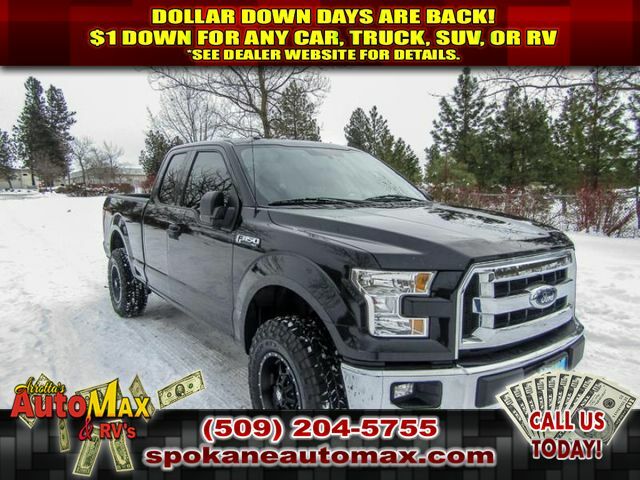 If you are looking for a tough long lasting vehicle, this 1/2 ton 2015 FORD F-150 XLT 5.0L V8 4X4 TRUCK pickup is a great option for you. This unit is a great vehicle for families. The speed and passing capabilities of this model will impress. The performance tuned suspension of this unit handles great on all turns. This unit has quick acceleration. Has plenty of room for the whole family! 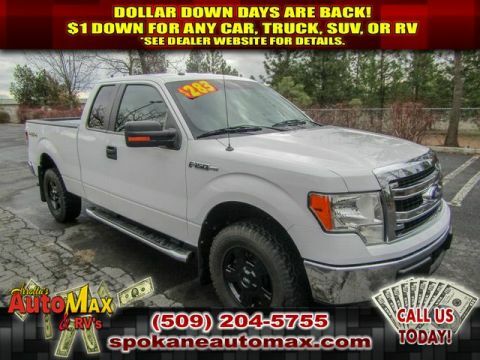 That makes this 2015 Ford F-150 perfect for the long summer road trips. This vehicle has amazing acceleration and passing capabilities. Enjoy your driving more! This is one of the most exciting vehicles to drive in its class. 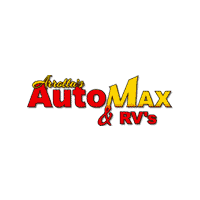 This vehicle has dependability you can trust. When it comes to any auto purchase, there is nothing more important than safety. the vehicle will protect you and your passengers with innovative safety features. This Ford F-150 is as tough as they come. It is a versatile vehicle. This model is designed to handle any icy road condition that Mother Nature can throw at you. Your passengers will feel safe with stable braking and handling on all road conditions. The vehicle has a 5.0 liter 8 Cylinder Engine high output engine. This 1/2 ton pickup has four wheel drive capabilities. This 2015 Ford F-150 is painted with a sleek and sophisticated black color. Anti-lock brakes will help you stop in an emergency. 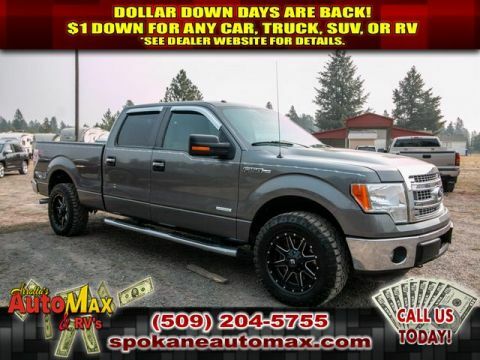 Icebox AC keeps this 2015 Ford F-150 cool all summer long. Lightweight alloy wheels on this 2015 Ford F-150 are the perfect compliment to a stylish body. Bring all your music with you along for the ride in this 2015 Ford F-150 with its mp3 player aux input jack. This model features cruise control for long trips. This Ford F-150 has fog lights for all weather conditions. This unit is equipped with front airbags. This 2015 Ford F-150 is equipped with front side curtain airbags. Bluetooth technology is built into this vehicle, keeping your hands on the steering wheel and your focus on the road. Quickly unlock it with keyless entry. A front power adjustable seat increases driver comfort. This 1/2 ton pickup has convenient power windows. This model is built for driving comfort with a telescoping wheel. The vehicle is equipped with a heavy-duty towing package. The traction control system on the vehicle instantly senses tire slippage and executes minute power adjustments to maintain traction at all speeds. The supply is limited! If you are serious about this vehicle, we recommend you move fast.